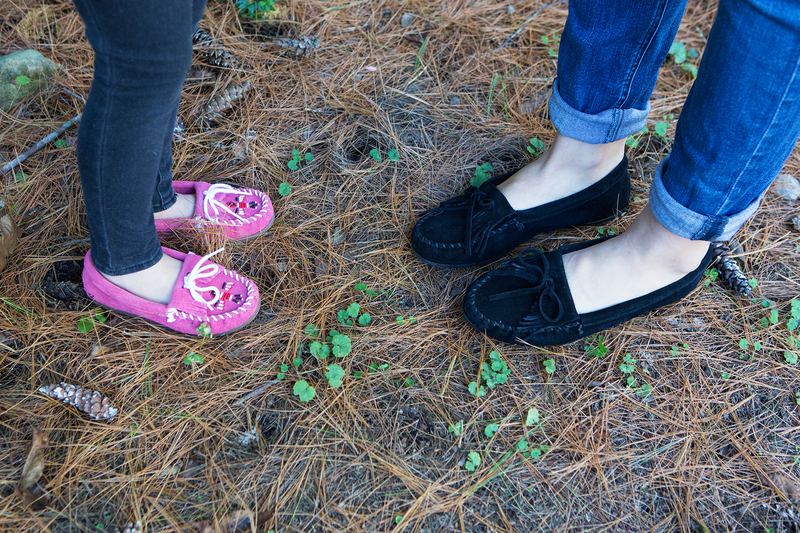 For us, autumn and moccasins go together like PB&J. And no one makes mocs better than Minnetonka. The American company was born in 1946 and has been delivering comfy shoes with a Western, love-child vibe ever since. 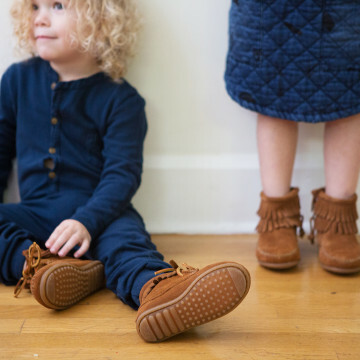 For Fall 2015, the ever-evolving brand is all about fringe, with the long string-y stuff appearing on boots of all shapes, sizes, and colors—from the adorable lace-up Tramper Boot and Double-Fringe Side-Zip Boot (which comes in 6 hues!) 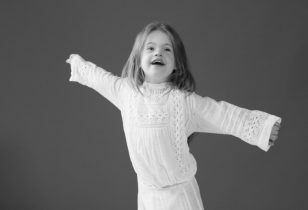 to options with three layers of fringe for those who want to go really wild. 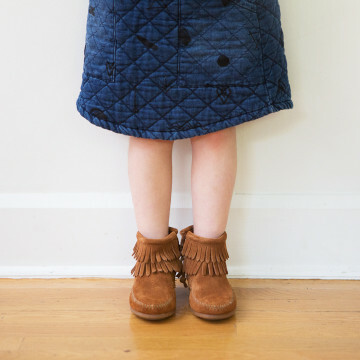 No matter the season, we can never get enough of the brand’s classic Thunderbird Moc, which debuted in 1955 and comes emblazoned with a beaded bird in front, and the Kilty, which comes in a variety of colors, textures, and prints (minus the beadwork). 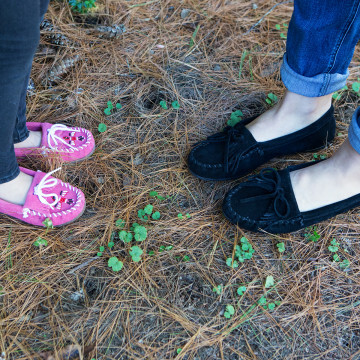 Other new styles your kiddies will go wild for: The Glitter Moc in purple, pink, and red (hello Dorothy! ), the Hello Kitty Kilty, and Leopard Kilty. 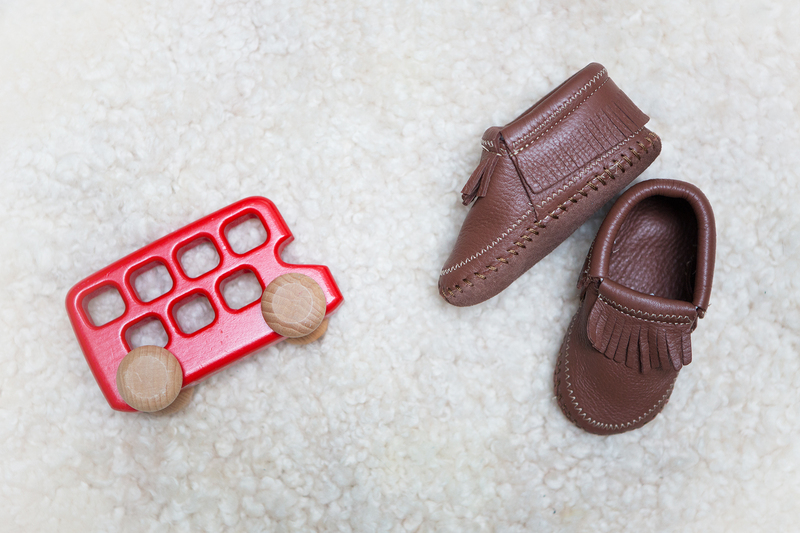 Plus, for the littlest member of your crew, there’s a variety of crib shoes and baby booties that make our hearts pitter patter. 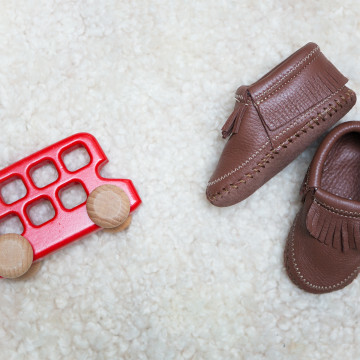 Bonus: In addition to the women’s and kids’ options, there are mocs and boots for men, too. 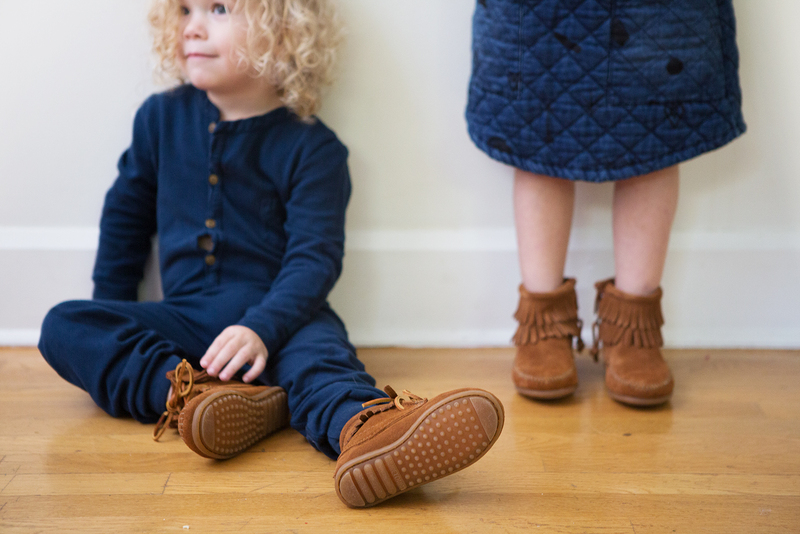 Which means mommy-and-me and daddy-and-me style just got a lot easier. 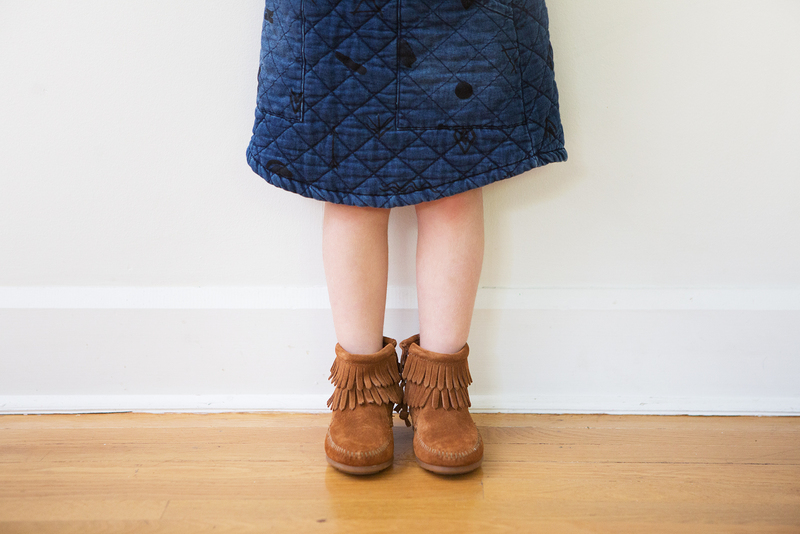 This post is brought to you by Mother + Minnetonka.